The expansion adds two new jobs and more. 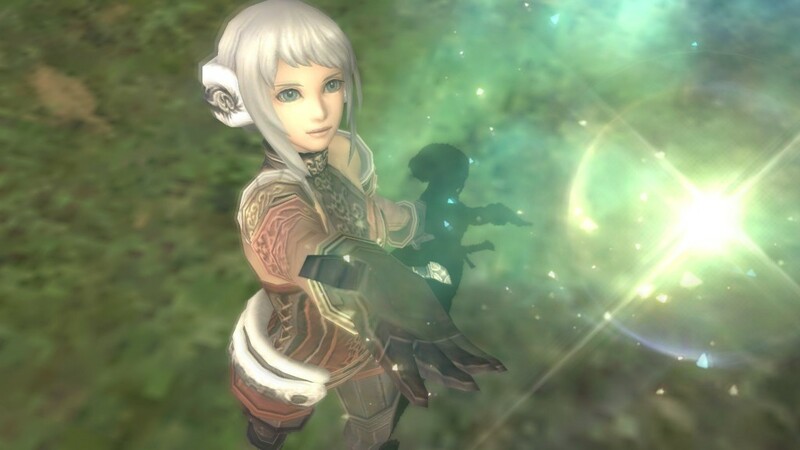 Square Enix has released a statement saying that the fifth expansion for Final Fantasy XI: Seekers of Adoulin will be released on March 26, 2013. The new expansion features two new jobs, horde of new beasts and monsters. The expansion will unfold a new adventure for players as the eighth century came to a close. The Royal Family, in partnership with the Eleven Knightly Orders, has agreed to abolish imperial rule—from which arose the Sacred City of Adoulin on the Ulbuka Continent. In the blink of an eye, Adoulin had grown to be a maritime metropolis, with a mercantile prowess rivaling that of Jeuno. The two new jobs are Geomancers and Rune Fencers. Geomancers harness the elemental energies of Vana’diel to aid their comrades and attack enemies alike. Rune fencers are versatile duelists, quick with a blade as well as incantations, and employ the power of arcane runes. 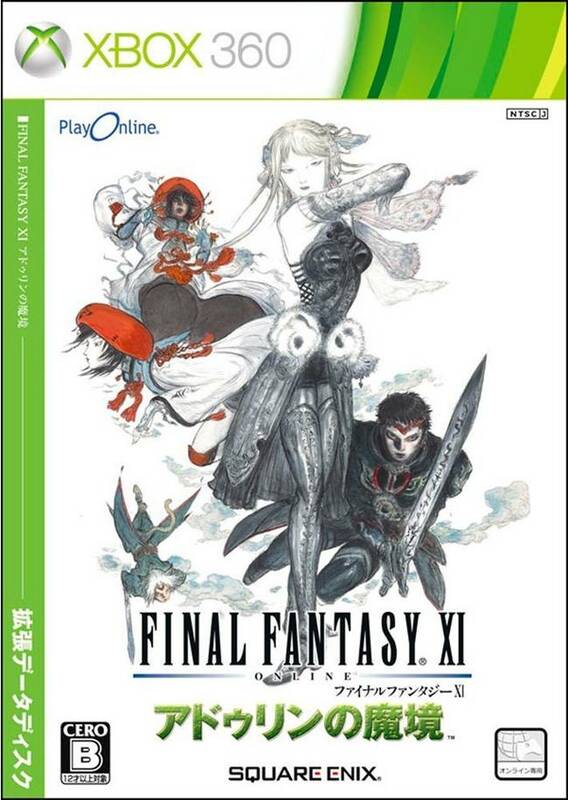 The expansion will be released on PS2, Xbox 360 and PC.